Today is the perfect day to be a great day. 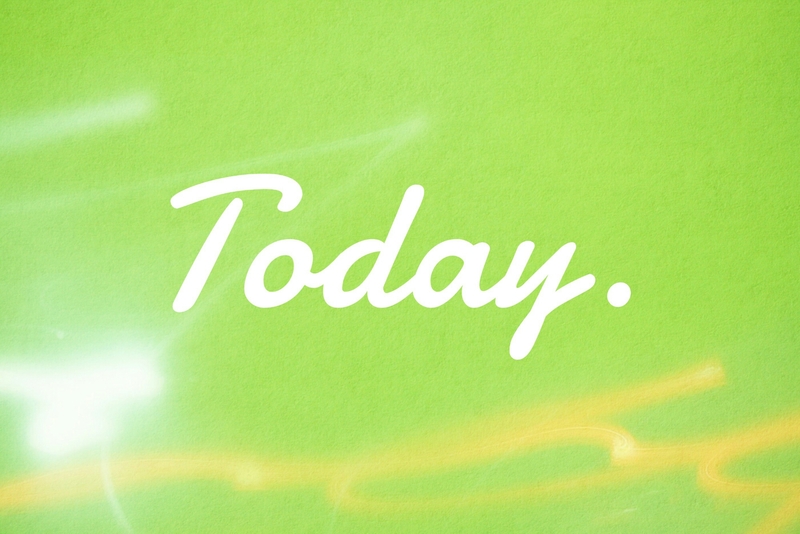 Today is a day that’s here to stay. Wash away the residue from yesterday’s past. Remember the Lord your God today. Don’t waste time on negative thoughts, words, or deeds. It’s time to sow a seed. So let today be your best day. With all your might let your mind excite.